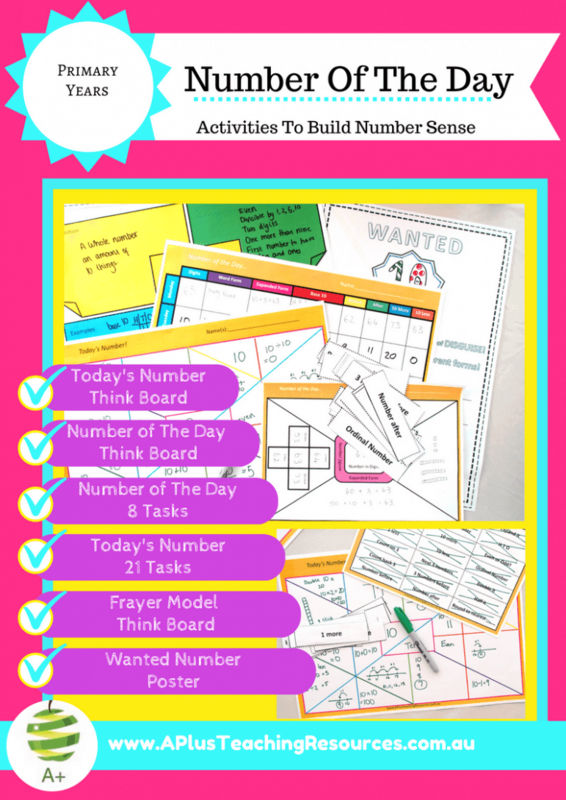 Teaching Kids about numbers is so much fun with our number think board kit. 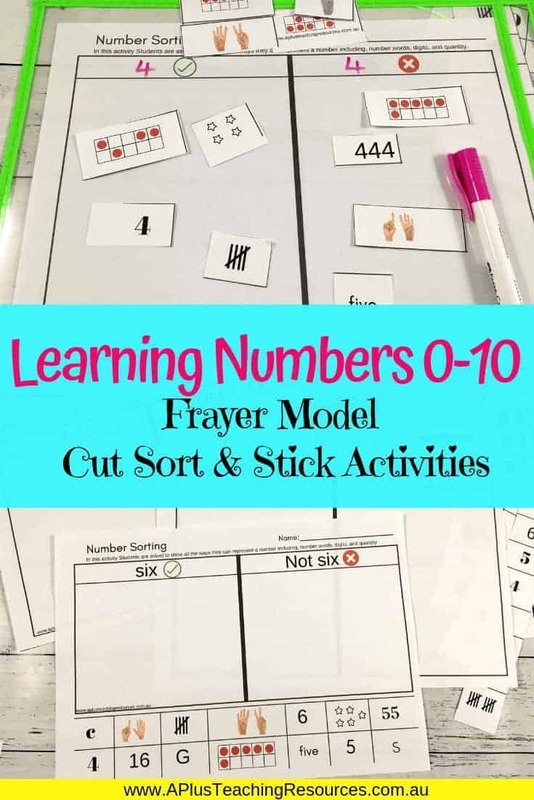 Our Frayer Model inspired math center activities help kids connect tallies, number names, quantity, tenframs and more! We love combining the Frayer Model as a number think board in our math classroom. There are so many ways you can adapt them, and they can easily be differentiated to meet the needs of your students. 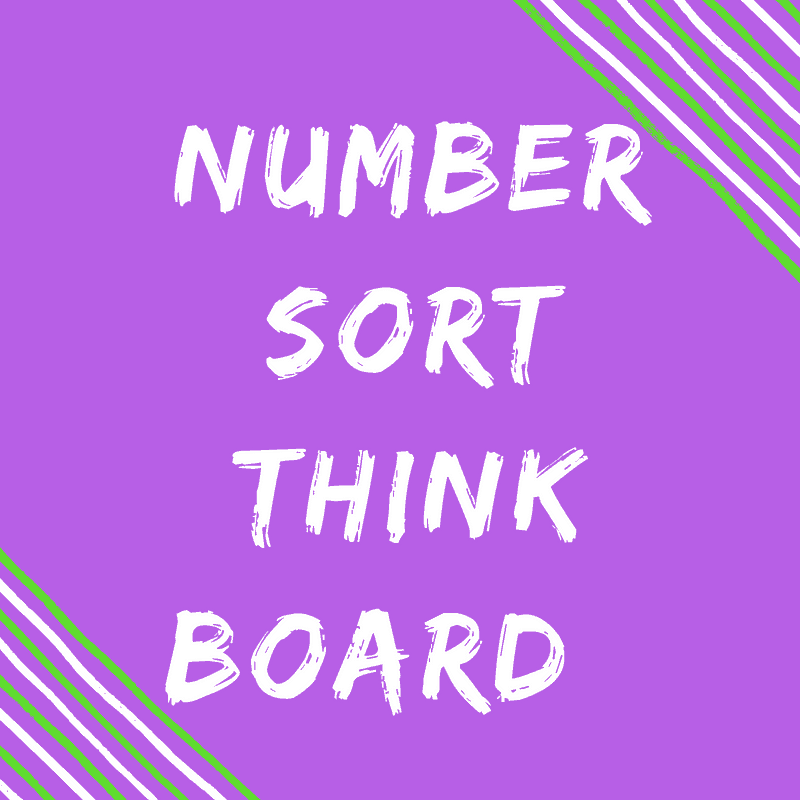 Try our newest addition to our think boards range: number sorting mats. 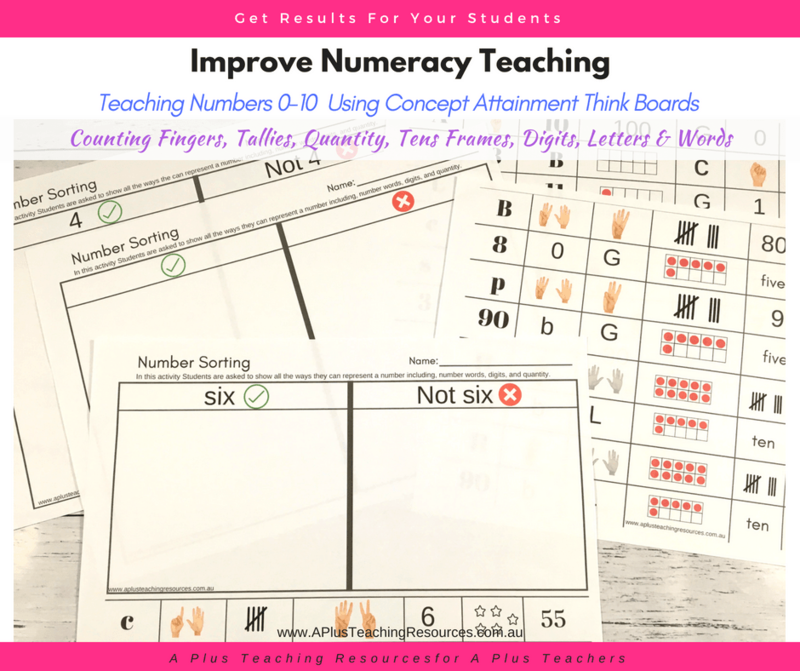 These are very simple, but a hugely effective addition to your teaching numbers program for o-10. 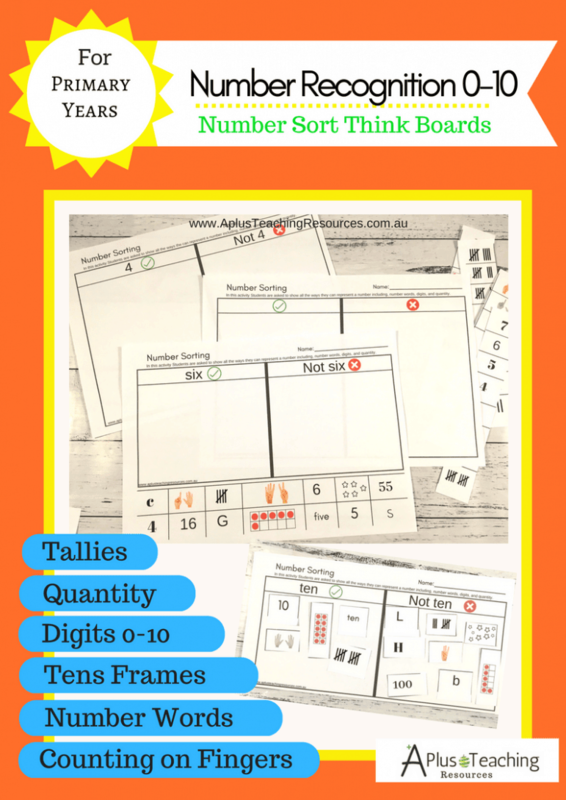 Add this FREE number think board to your number recognition printables & worksheets file! 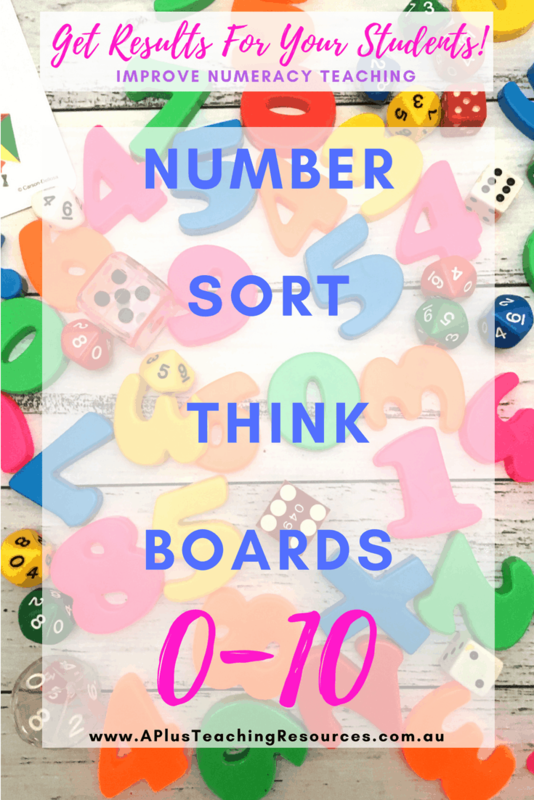 Check out these other awesome think board ideas for when you’re teaching numeracy next! 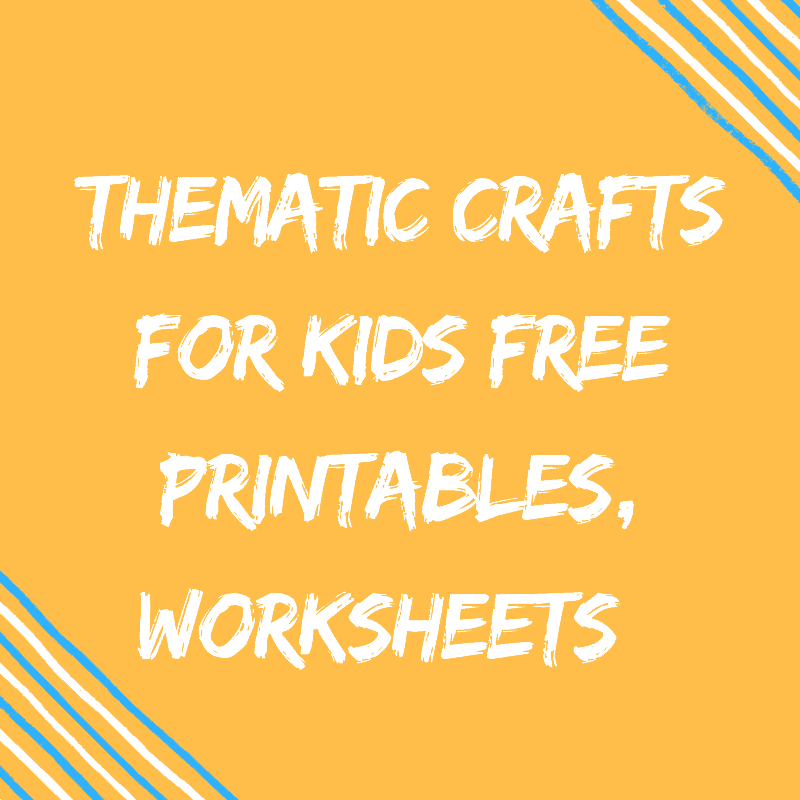 Scroll to the end of the post to ‘RESOURCES’ to get your free printable. *Some links in this post are affiliate links. This will not affect your buying experience at all, but A Plus Teaching Resources will receive a small commission for referring your purchase from this site. 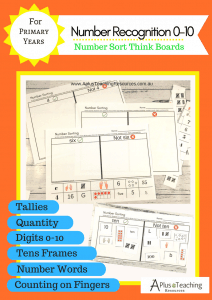 This FREE printable combines the Think Board teaching strategy with concept attainment. 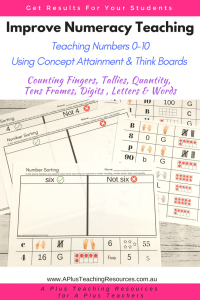 We have already discussed the think board strategy earlier here, but what is concept attainment? Concept attainment it is an indirect instructional strategy that uses a structured inquiry process, based on the work of Jerome Bruner. The concept attainment process requires learners to focus on attributes, categories, and relationships rather than copying or mirroring what the teacher has already taught them. When students use concept attainment to learn new concepts they are able to try, test and problem solve their understanding. They construct a deep understanding which means they can apply it to a new range of situations. 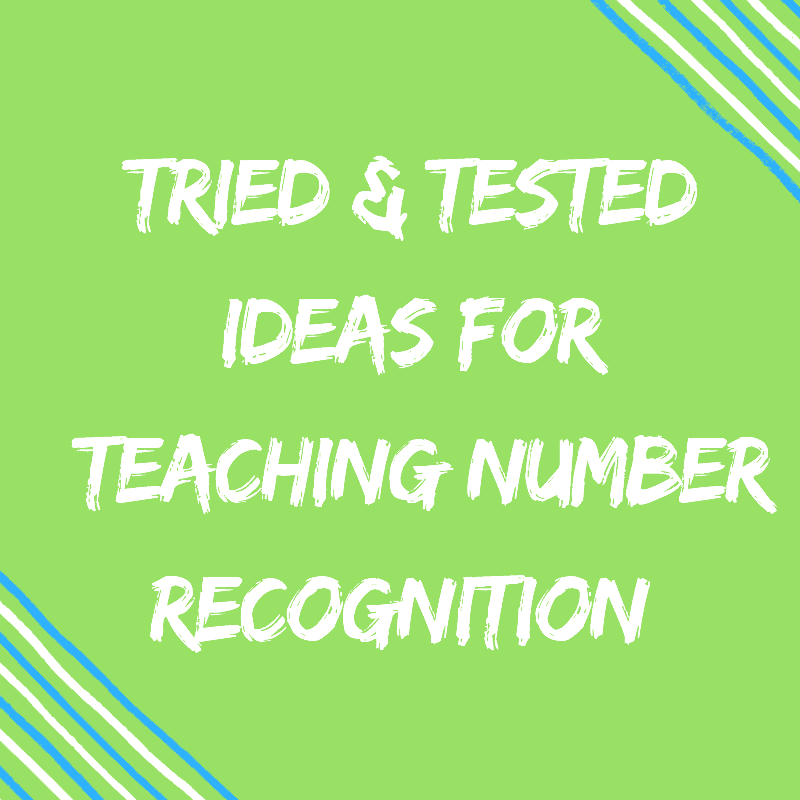 It is a powerful, yet simple strategy for any learning area. “Invites the brain to find patterns”. Rather than memorizing “the what”, students understand “the why”, and this helps them to think in more complex ways. They can move beyond knowledge and into application and inquiry-based learning more easily if they are able to understand the concepts on a deeper level”. 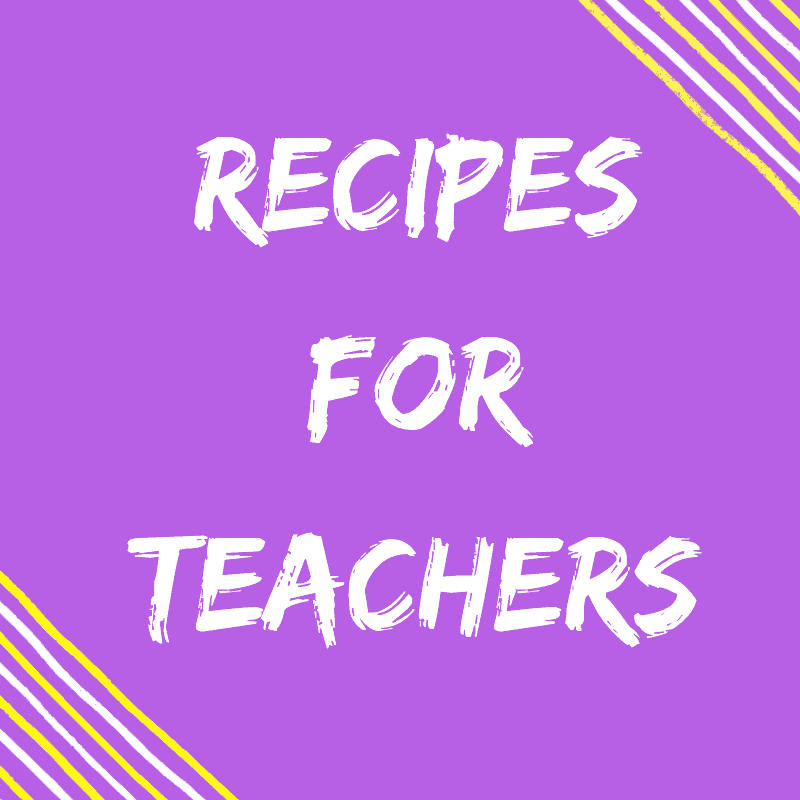 Marzano also writes about the effectiveness of this strategy in his updated book ‘The New Art & Science of Teaching: More then fifty new instructional strategies for student success.” It is a highly effective teaching strategy. Instead of teachers just delivering the information to their students, it helps them discover it on their own. It is also motivating and fun, it’s like solving a mystery! — which is far more likely to engage students than straightforward delivery of information. 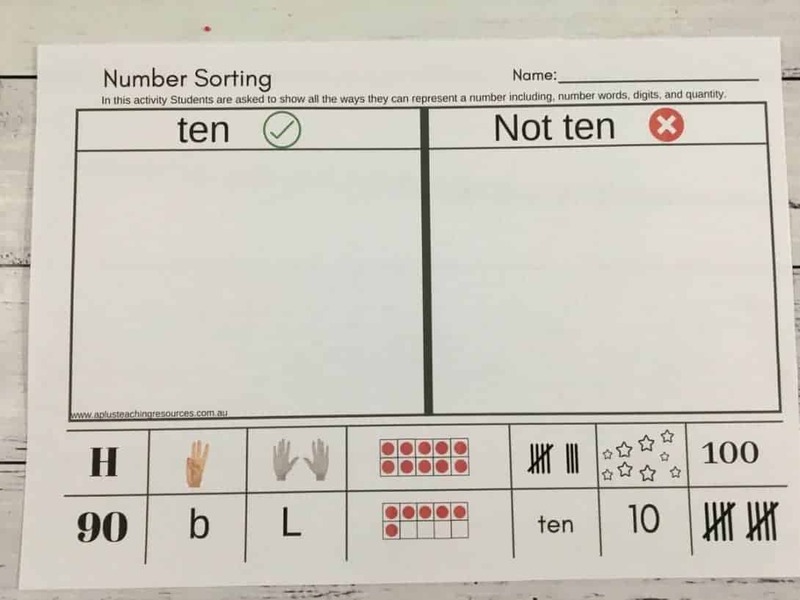 First the teacher makes a list of both “yes” and “no” examples of the concept: The examples are put onto sheets of paper or flash cards. 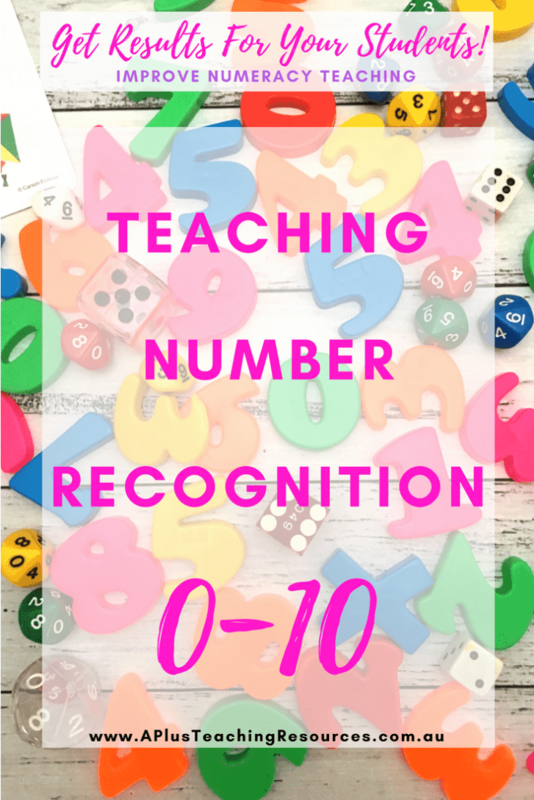 For number recognition there would be examples of numbers including digits, number words, and quantity. Non examples could be letters or anything else. The teacher would then draw two columns on the whiteboard with column marked YES and the other marked NO. This process would be repeated until there are three examples under each column. For the next three examples under each column, ask the students to decide if the examples go under YES or NO. 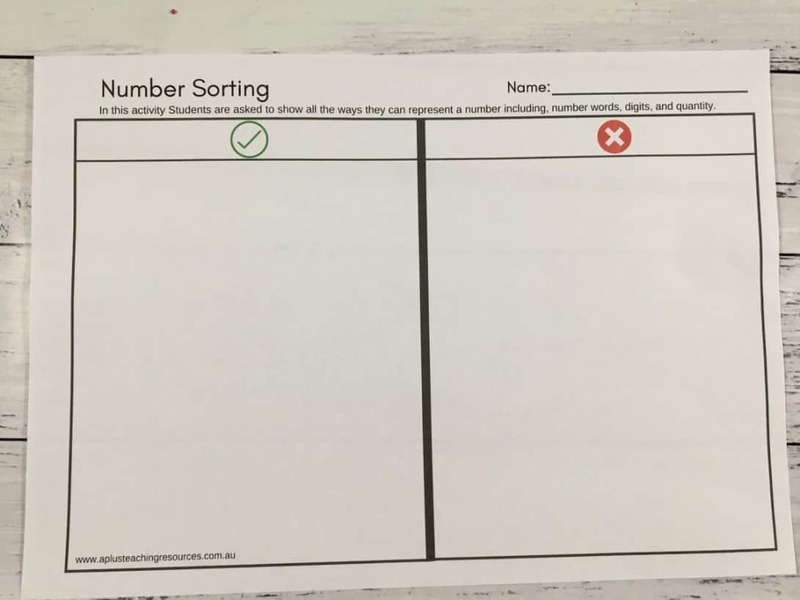 Our FREE sorting numbers think board (scroll to end of post to get it) will help your students to sort and categorise numbers into ‘yes / no’ examples of numbers. 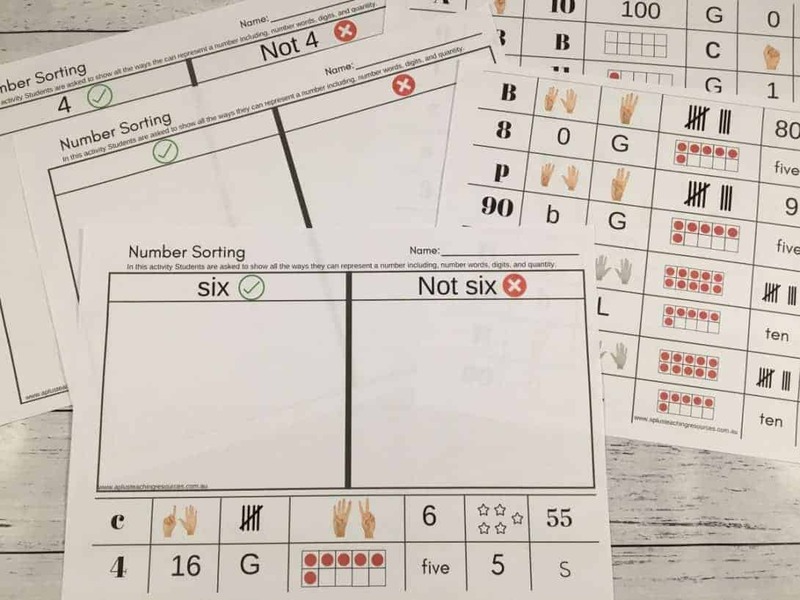 This will extend their understanding of numbers to include number names, digits and quantities; including arrays, tallies, tens frames… It’s blank so you can adapt and differentiate it easily to meet the needs of all your students. You could use this for letters, colours, shapes… whatever you like! 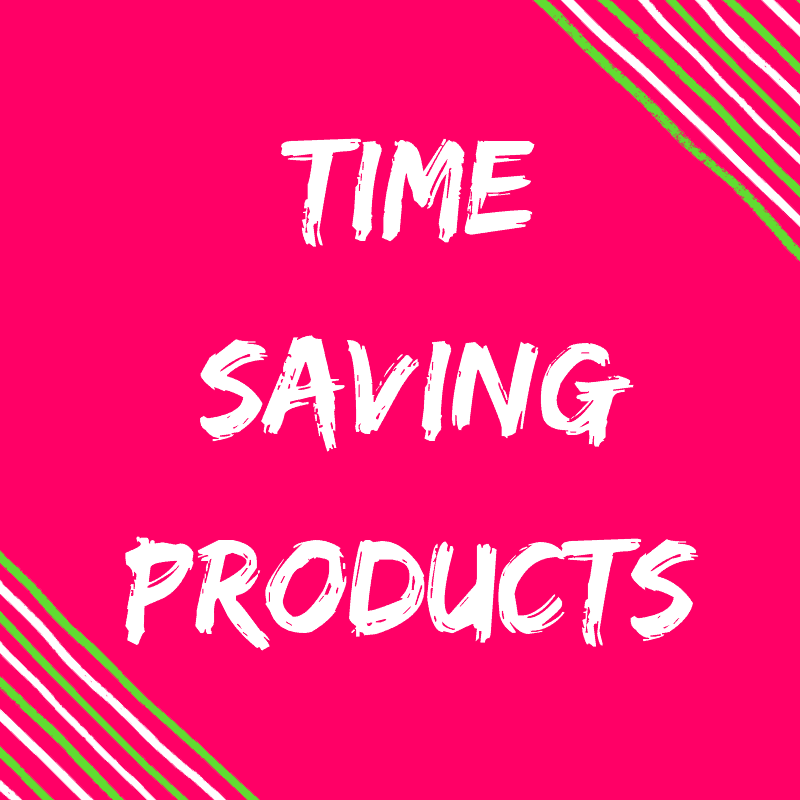 Here are just 3 ways you can use it. Activity 1- Use the i-pad to take photos of numbers and non-numbers in the environment and sort them. 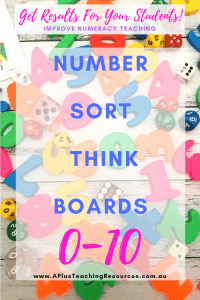 Activity 2 – Sensory Sorts – Hide collections of magnetic numbers counters, teddies, letters, numbers, dominoes, cards, dice, craft sticks, counters in a tray of sprinkles, coloured rice or dried beans. 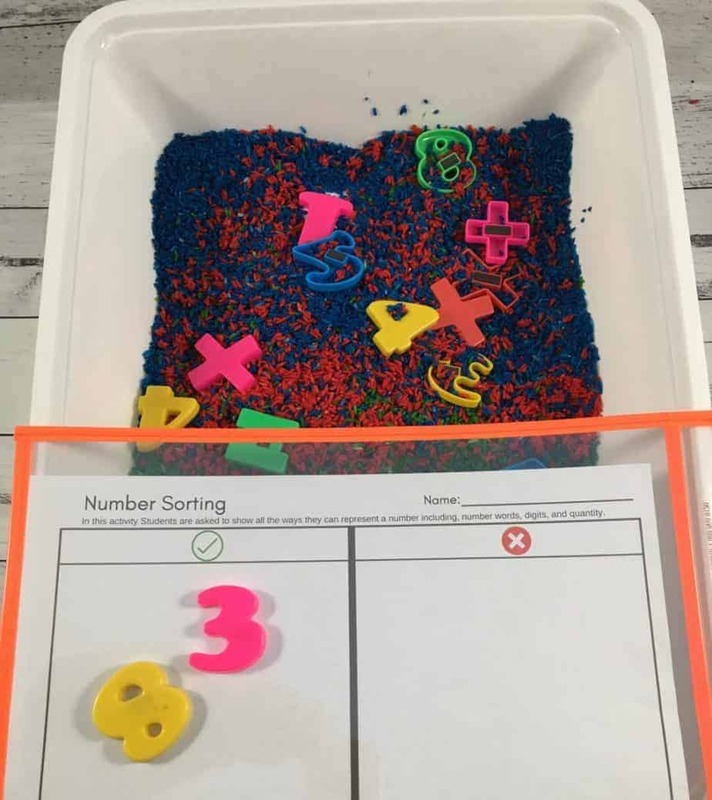 Students sort through the sensory bin placing each object in the right column. Activity 3 – Magazine sorts- Use old magazines to find examples of numbers and not numbers. Are you in love with the concept attainment teaching strategy yet? We are! 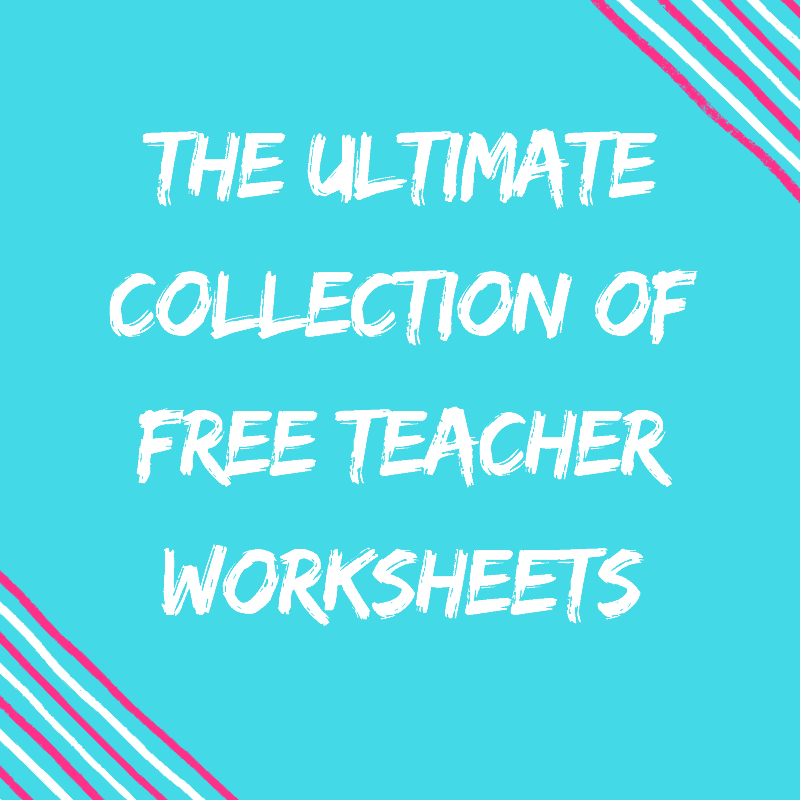 it is so versatile and easy to implement and the results are awesome! Be prepared for multiple ‘Ahaaaaaaa moments with this strategy. We like to use in our warm up sessions to hook the students in at the start of a lesson. 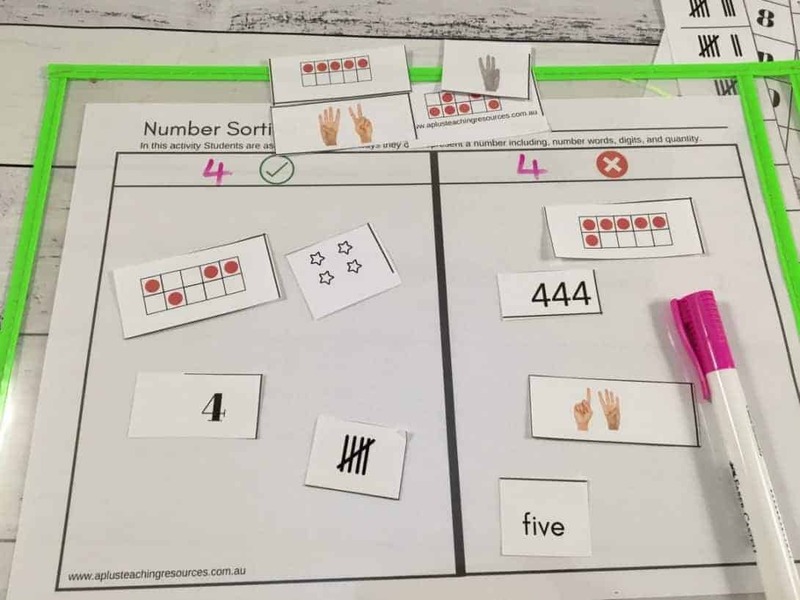 It helps students to focus on the concept, connecting their prior knowledge with what they need to learn next. Using it at the beginning of your session also helps you to quickly see what your students need. From here you can identify who you need to work alongside and what you need to teach them. 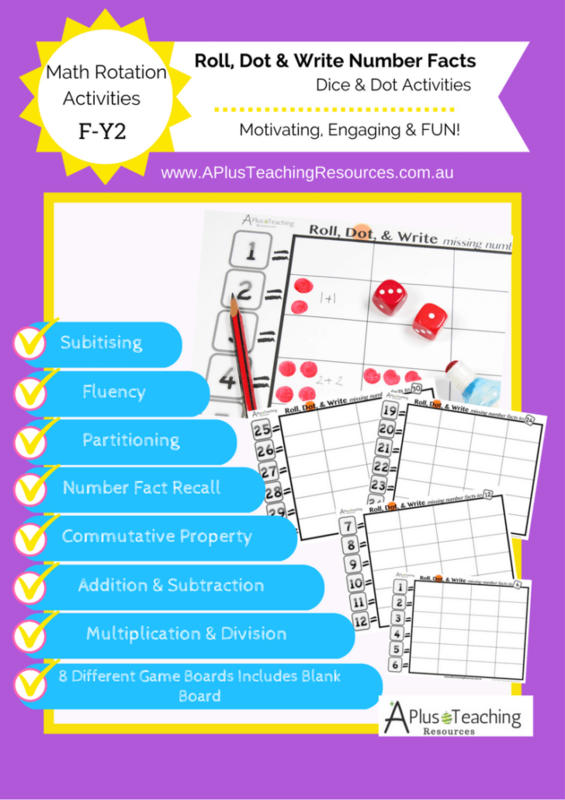 You can also see who needs extension activities and quickly differentiate your math lesson. Or use the pre-prepared cut and stick boards to assess your students understanding. 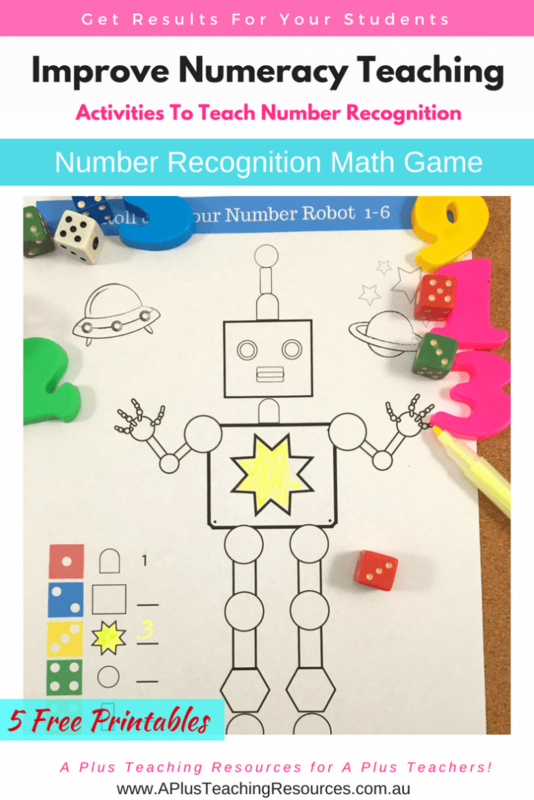 They are great for a math portfolio as evidence of student understanding. 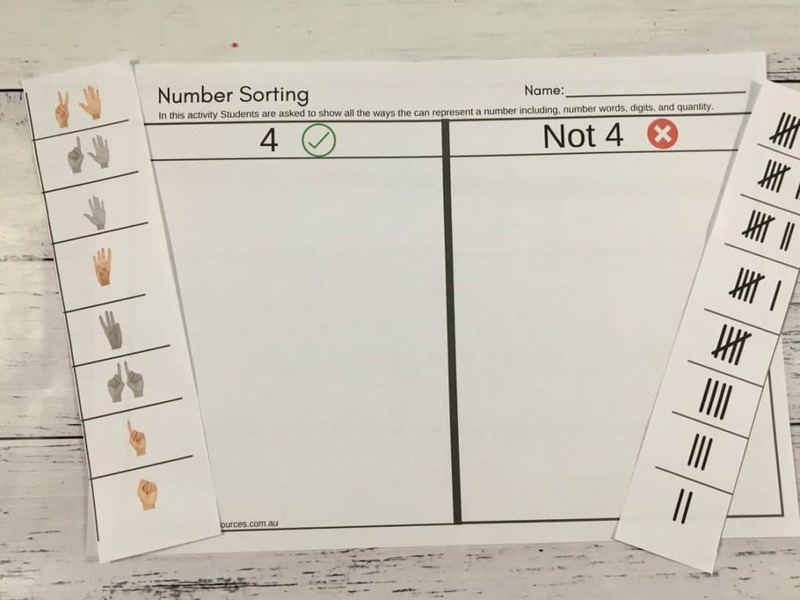 We also like use them as a a plenary, at the end of a lesson to check for understanding, they help to determine what to plan and teach next. 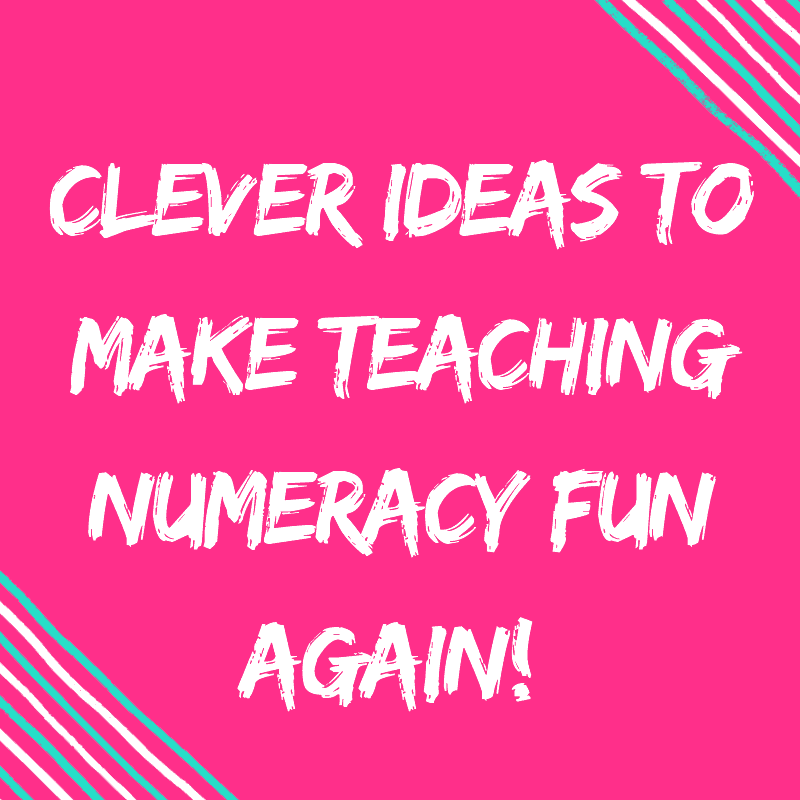 Next post: The Cleverest Place Value Dice Activity Ever: Your Kids Will Love it!